They say that good things come in small packages. When you’re talking about an 844-foot-long, 106-foot-wide amphibious assault ship that displaces 45,000 tons of water, “small” is a relative term. It looks huge, but believe it or not the USS America can accurately be called tiny – as long as you compare it to the massive aircraft carriers currently employed by the US Navy. But if the USS America is intended as an amphibious assault vessel that transports Marines, why compare it to an aircraft carrier that performs a completely different function? The USS America and her sister ship, Tripoli, have been modified to act as a sort of hybrid that’s part aircraft carrier, part amphibious assault vehicle. On one side of the spectrum you’ve got aircraft carriers, which are absolutely gigantic flat-topped, nuclear powered vessels that can serve as floating airports for extremely long periods of times. 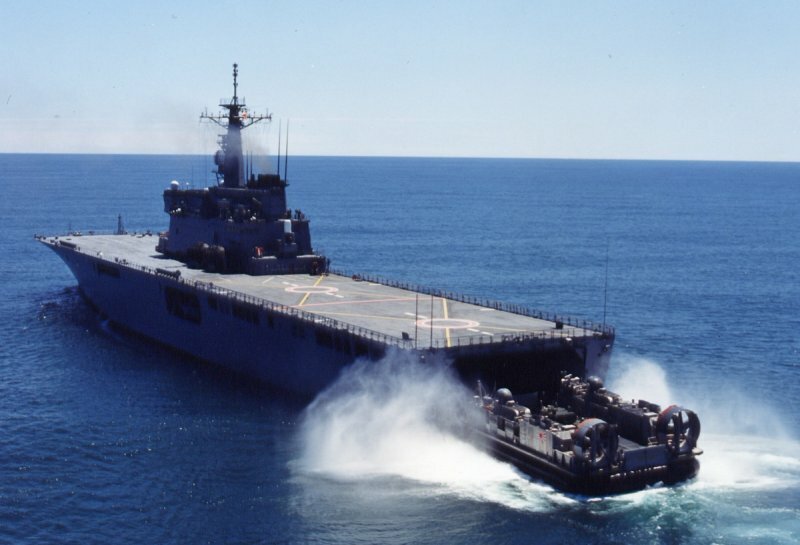 Over on the other end of the spectrum you’ve got amphibious assault vessels, which are capable of hosting helicopters or jump jets, but they’re primarily equipped for launching and retrieving boat, hovercrafts, and eventually unmanned submarine drones. Even then, the helicopters serve as more of a support role – amphibious assault vessels can’t support aerial engagement for long periods of time. The brand new USS America and the Tripoli fall somewhere in the middle. The Navy invested $6 billion in outfitting these vessels with a set of improvements to make them more like aircraft carriers. They have more buy valium no prescription hangar space and a larger cache of weapons and aviation fuel. These two vessels will bring the Navy’s fleet of aircraft carriers up from 11 to 13. Well, to be more accurate, they’ll have 11 aircraft carriers and two mini-aircraft carriers. Why bother investing so much money in mini-carriers when we already have nearly a dozen dedicated carriers? The Navy expects the future of naval warfare to focus more on aerial power and less on aquatic assaults. This is something of a gamble. If they’re right, then the Navy will be more prepared to handle future conflicts. These mini-carriers represent a shift in the relationship between the US Navy and the USAF. 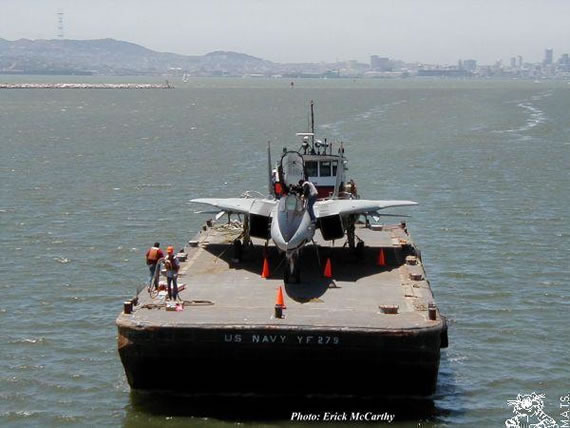 With the popularity of drones and heavier investment in mini-carriers, we can expect a future wherein the Navy will begin to look more and more like a floating Air Force. The America and the Tripoli may not be very well suited for F-35s, but it would be a simple matter to develop a new generation of drones specifically designed for the cramped quarters of mini-carriers. By the looks of it, the Navy might need to rely more and more on the hardware of the USAF, and on the expertise of warfighter military consulting firms. The Navy may be the unparalleled expert in naval combat, but with the new generation of aerial warfare on the horizon the Navy may feel like a fish out of water. » Could Storm-Chaser Drones Have Saved Us from Hurricane Sandy?